Combines different scientific perspectives in its approach to understanding networks and behavior. 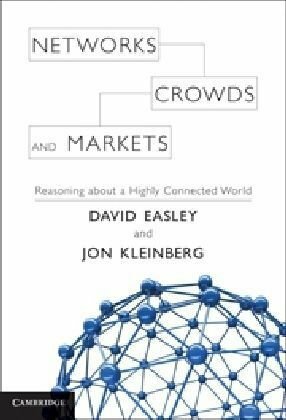 Drawing on ideas from economics, sociology, computing and information science, and applied mathematics, it describes the emerging field of study that is growing at the interface of all these areas, addressing fundamental questions about how the social, economic, and technological worlds are connected. Written by teams of sociology professors and writers and peer-reviewed by college instructors nationwide. The online text meets standard scope and sequence requirements and incorporates current events such as the Occupy Wall Street movement. Contents: Linear models; Markov Chains; Social Mobility; Differential Reproduction; Absorbing Chains; Evolution of Social Conventions; Strategic Network Formation; Communication Classes; Influence Networks; Demography; Population Momentum; etc. This book presents innovative contributions to transnationalisation research and world society theory based on empirical studies. Practicable methodologies complete theoretical inquiries and provide examples of applied research.